We are a family owned business proudly serving the South Florida area since 2003. Over the last 10 years we have developed and maintained an impeccable reputation in our community for quality and customer satisfaction. We firmly believe that these two qualities separate Briceno Auto Body, Inc from the competition. Our competent, friendly staff is well versed in all aspects of collision repair and is continuously trained to stay current in this evolving industry. Technicians also undergo yearly training on the latest repair techniques while we upgrade our equipment to support their advancement. Our machines are highly graded, with brand lines like Car-O-Liner®, Star Rack® and Miller® just to name a few. Briceno Auto Body, Inc proudly provides auto body, painting, and restoration repairs to customers such as Avis®, Budget®, Hertz, Maroone Dealerships, Lexus Dealerships in MiamiDade, Broward and Palm Beach counties, City of Plantation, City of Cooper city. 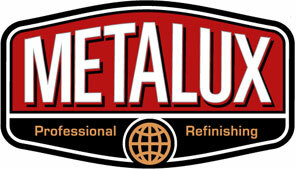 The brand paint of choice is MetaLux® with a Limited lifetime warranty on every job we perform. Briceno Auto Body, Inc. is here to be part of the solution to your policy holders’ claims. All Insurances Companies are welcome ( Geico, State farm, Allstate, Mercury Insurance, Travelers, Nation Wide, Esurance, United insurance, Direct General Insurance, Safeco Insurance, Gainsco, Liberty Mutual, Progressive Insurance, etc) Let the quality and response time of our work speak for itself. 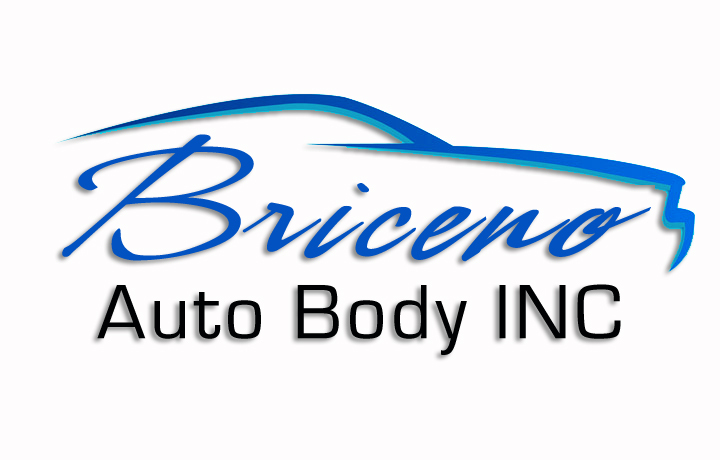 Briceno Auto Body, Inc. is here to be part of the solution to your policy holders claims. Let the quality and response time of our work speak for itself. If you are not familiar with our company and your first contact with us is online: We would be pleased to hear from you! 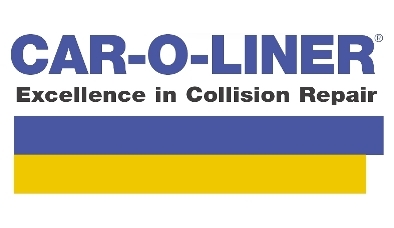 Our collision shop can perform frame straightening, interior repair, mechanical repair, body panel replacement or dent repair, complete color matched painting and auto glass repair. We provide a thorough automotive repair. What appears as a minor fender bender can result in significant damage that isn't visible until the body panels are removed. You can count us to keep you apprised of our discoveries and the status of your vehicle as it moves through the repair process. We know how traumatic an accident is and that each insurance company has its own procedure. This is why we assist you with your insurance company transactions. We provide detailed information regarding the collision repairs and work closely to guide you through the steps in the process of dealing with auto collision paperwork. Rest assured we are with you every step of the way.